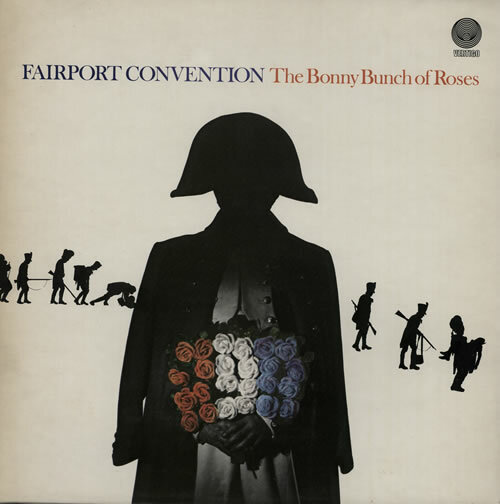 FAIRPORT CONVENTION The Bonny Bunch Of Roses (1977 UK 9-track vinyl LP, gatefold picture sleeve. This album saw the return of guitarist Simon Nicol after an absence of almost five years, it also saw the band interpret the most traditional songs on an album since the seminal Liege & Leif. The sleeve shows just a little light shelfwear with a bit of edge scuffing & minor discolouration in places, with the vinyl remaining in excellent condition & looking barely played).